Dyna Med Forehead/Chin Straps for the Head Immobilization System H.I.S. 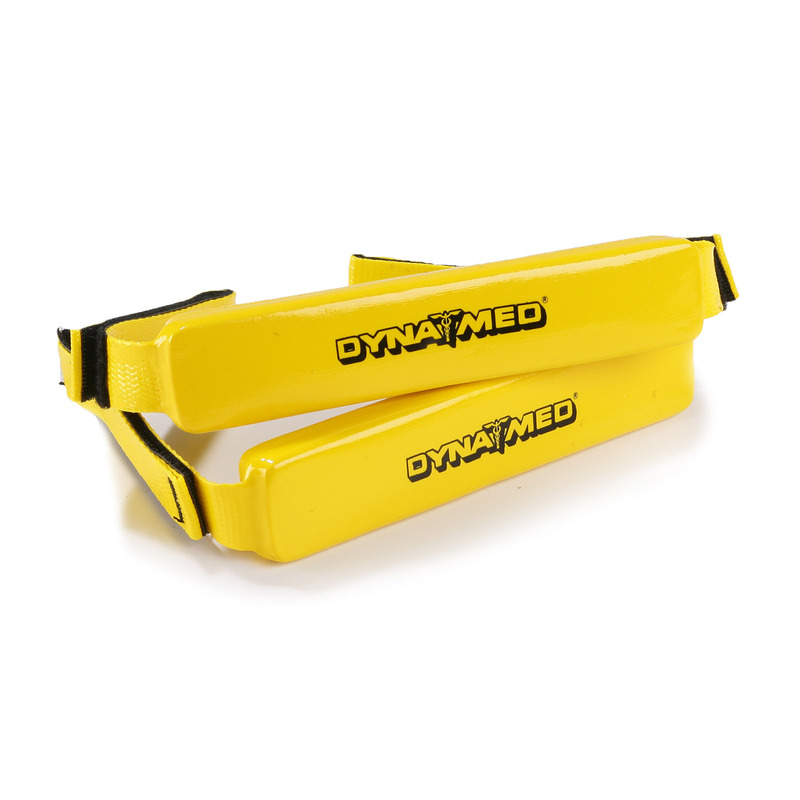 These two reusable Forehead/Chin Straps are replacement parts for the versatile Head Immobilization System by Dyna Med. Includes one pair of Forehead/Chin Straps.